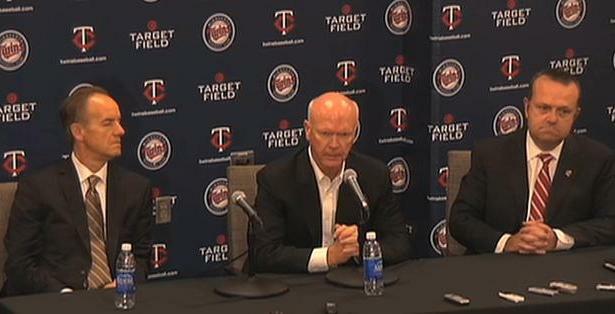 How much payroll space do the Twins have and will they actually spend it? Payroll will not be an issue. Our payroll is sufficient to [field] a winning team. There are playoff teams with lower payrolls than ours. We can't use that as an excuse. ... I spent plenty. Our payroll was pretty stiff, very respectable. The payroll Ryan calls "pretty stiff" ranked 24th among 30 teams and, based on comments from Ryan and Twins president Dave St. Peter, will almost surely rank even lower in 2015. 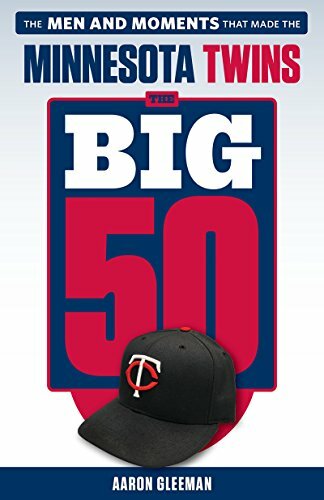 He's right that the Twins' payroll was enough to field a winning team, but suggesting their payroll should be low because "there are playoff teams with lower payrolls than ours" is like suggesting they should hit fewer home runs because "there are playoff teams with fewer home runs than us." We haven't finalized a 2015 budget, [but] I can assure you, we don't see it going down significantly. So this is where the Twins are at heading into the sixth season of a publicly funded ballpark that was supposed to boost their spending relative to the other 29 teams: "Assuring" their fans who're frustrated and disillusioned following a fourth consecutive 90-loss season that the team's already below-average payroll won't be "going down significantly" at a time when television and internet revenue is skyrocketing across baseball. Those salaries listed above are MLB Trade Rumors' arbitration projections. At least a few of those arbitration-eligible players should be non-tender candidates, so the Twins could cut them loose at no cost. But if they were to retain all seven arbitration-eligible players their payroll commitments would approach $74 million. Toss in the $7 million or so required to fill out the rest of the roster with minimum-salaried players and the Twins would already be over $80 million. Front office mistakes led to losing teams, which led to attendance declining, which led to revenue decreasing, which led to payroll dropping. In their final season at the Metrodome they spent $65 million. Six years and one new ballpark later their payroll has settled around $85 million. Whether or not you think spending drives winning, unspent money isn't set aside for future payroll and it's hard to see how that money simply staying with the Twins' owners benefits the team or its fans. 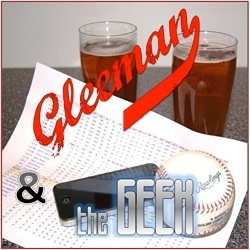 For a lengthy discussion of how preseason expectations translated to regular season success this year, check out this week's "Gleeman and The Geek" episode.